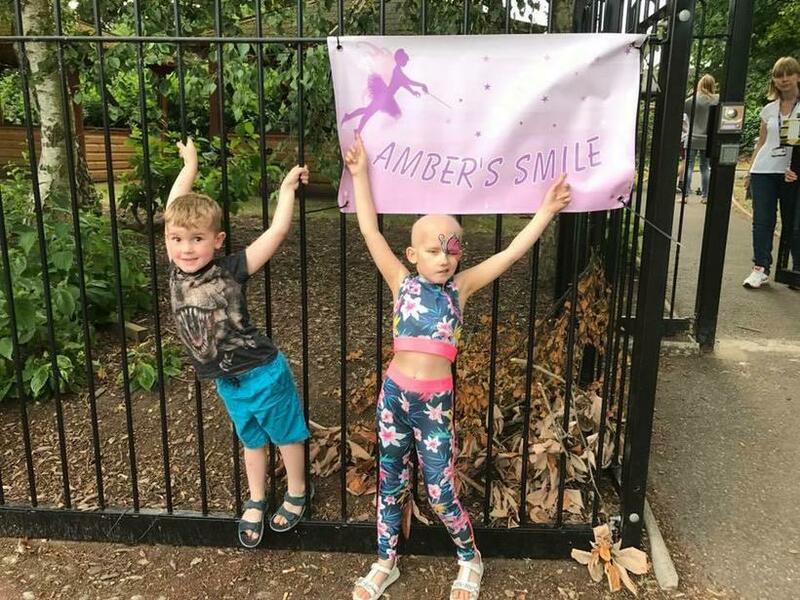 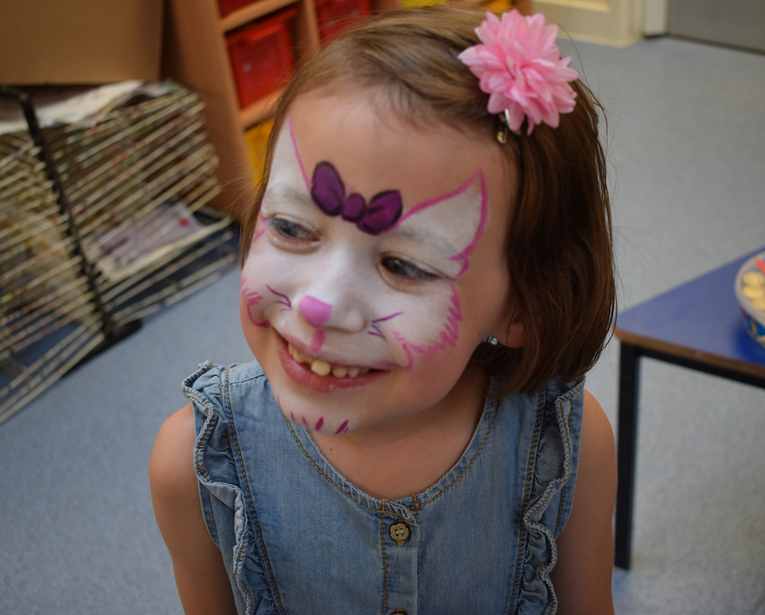 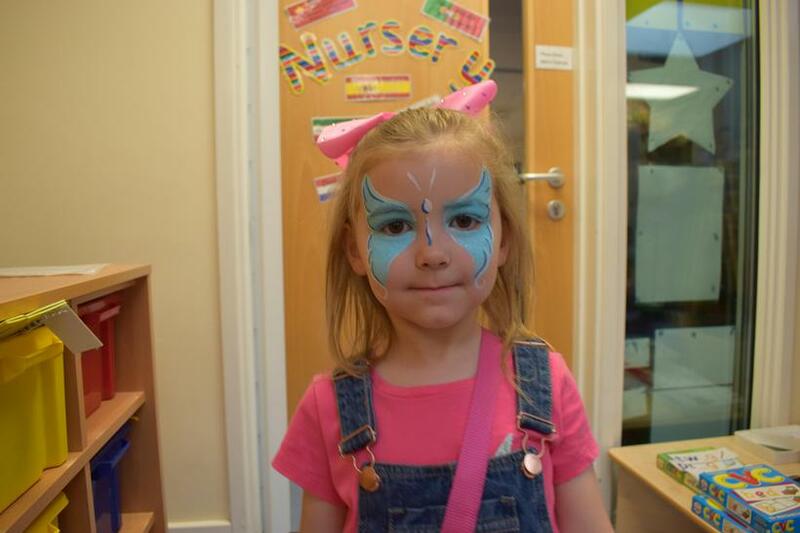 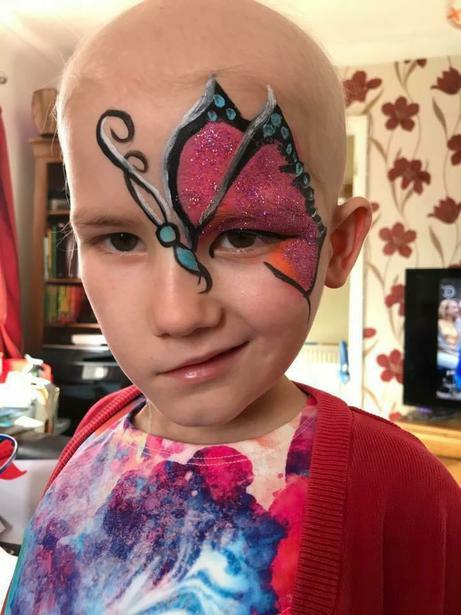 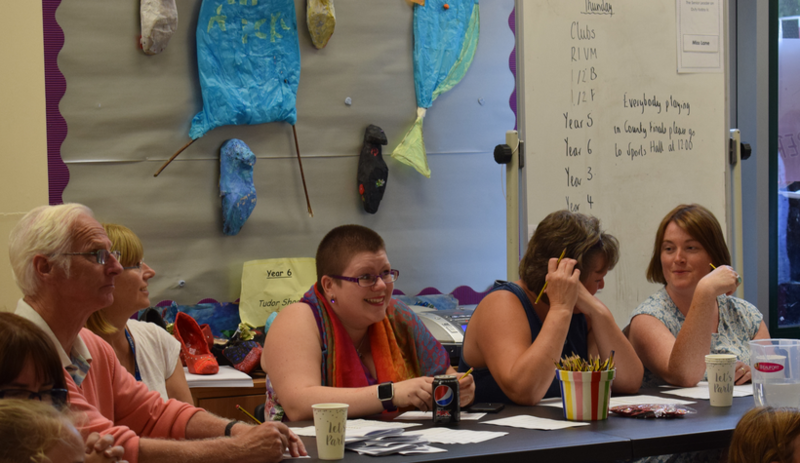 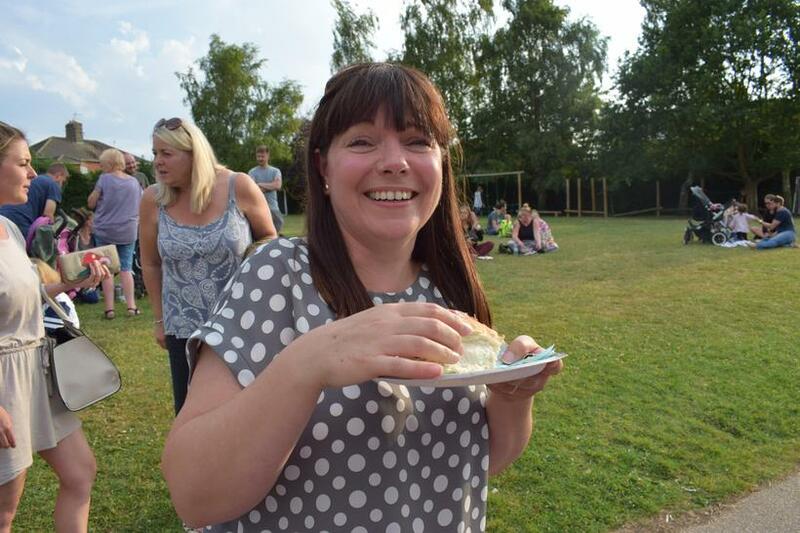 On Thursday, 6th July, the Friends of Ravensmere and the staff at Ravensmere held ‘Amber’s Smile’ a fundraiser for Amber, who as many of you will know was recently diagnosed with cancer. 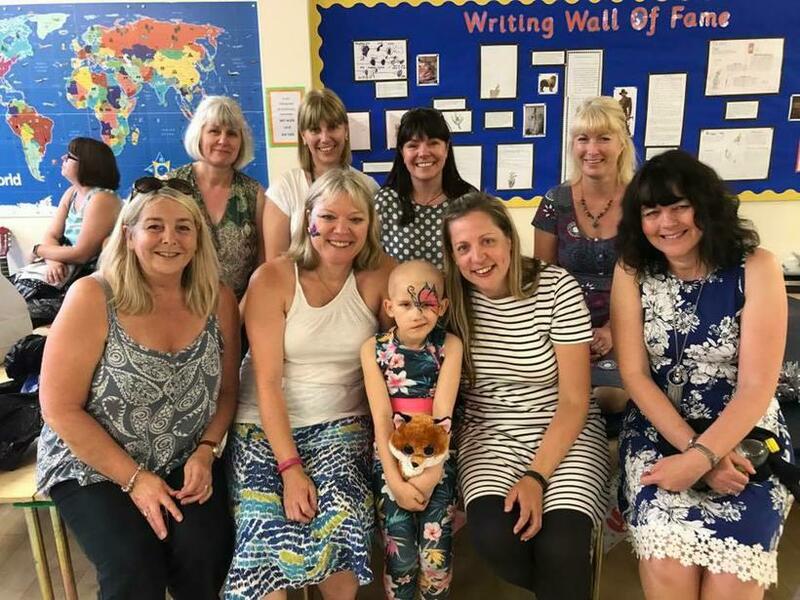 The day started off with a cake sale in Beccles which got the fundraising off to a great start despite the thunderstorm! 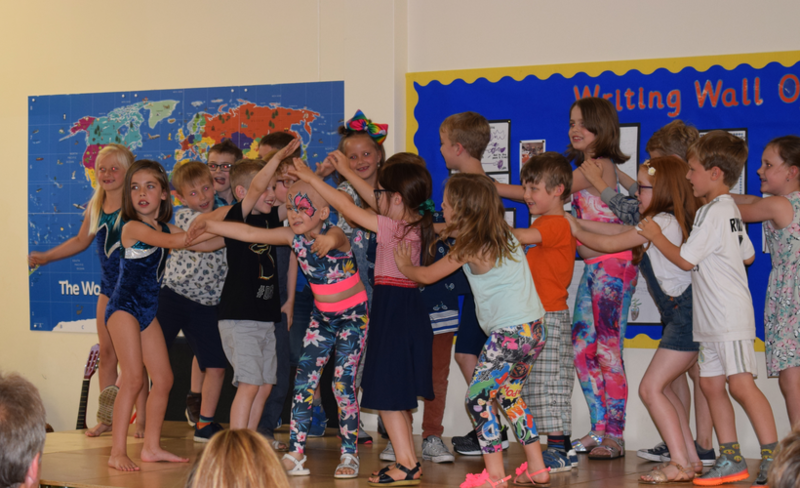 The evening’s events took place at Albert Pye, due to selling so many tickets that it could no longer be held at Ravensmere. 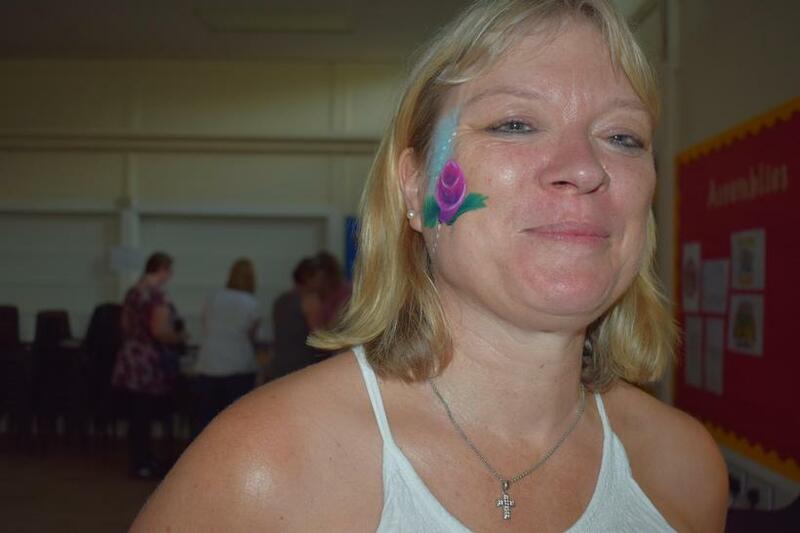 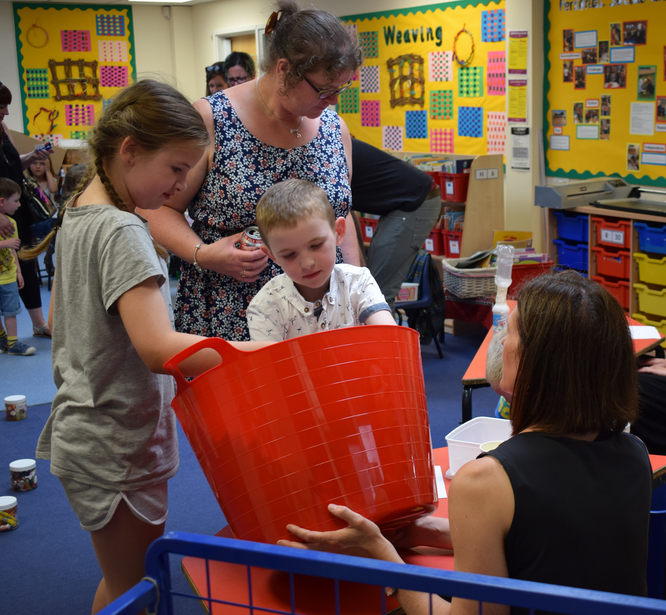 The friends of Ravensmere had organised lots of stalls including face painting, a lucky dip and a tombola, there was also a delicious BBQ with hot dogs and burgers available, which were kindly donated by Tesco. 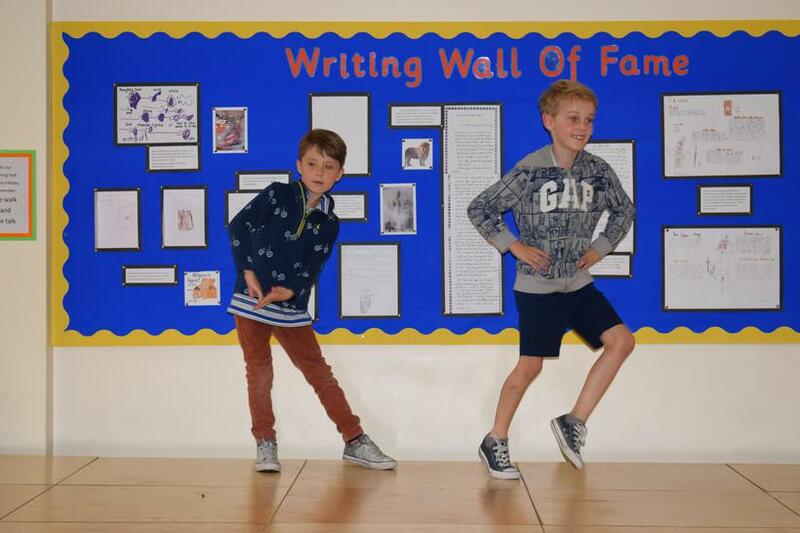 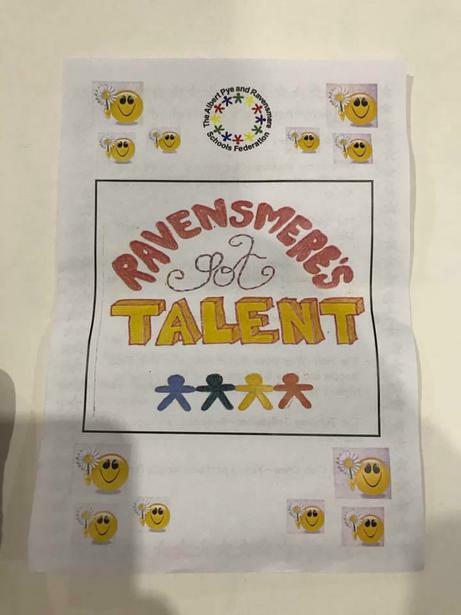 The main event of the evening was ‘Ravensmere’s got Talent’. 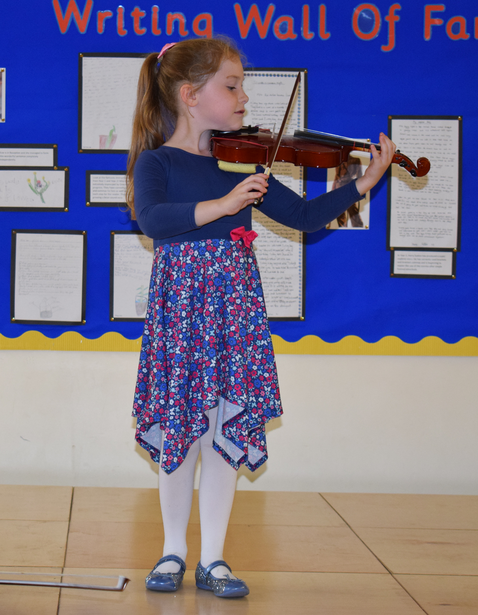 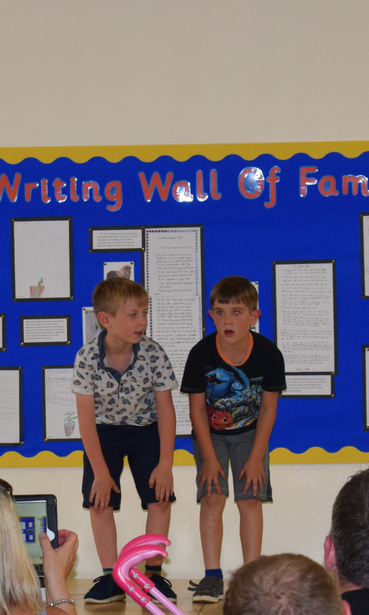 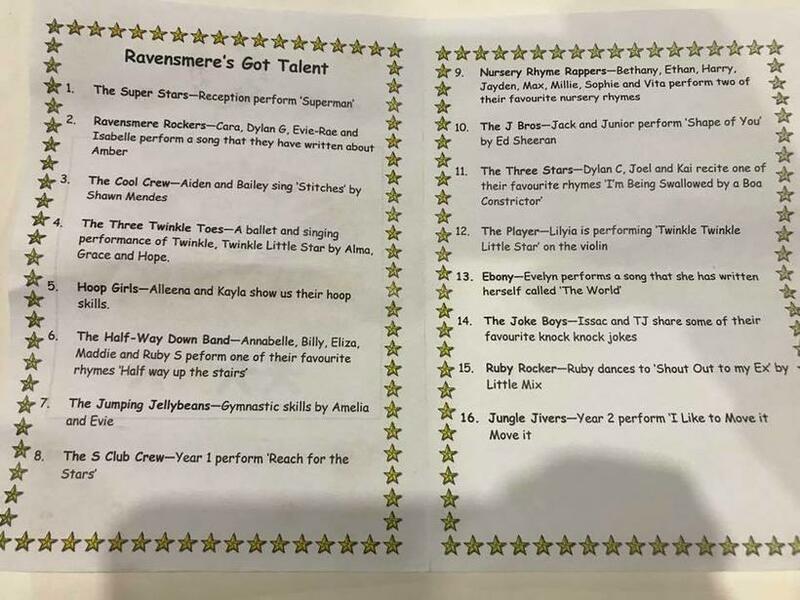 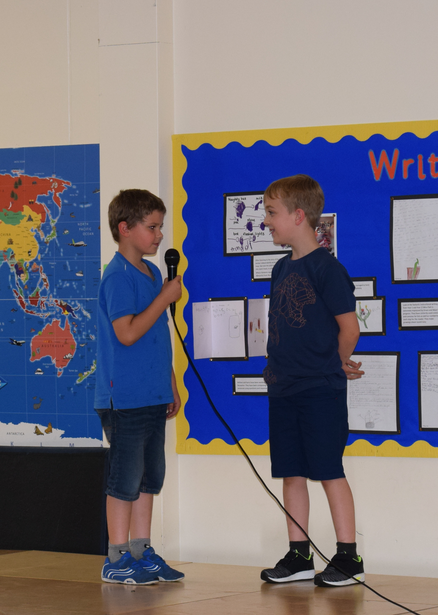 The children at Ravensmere put their talents to good use and performed for the guests and a panel of judges. 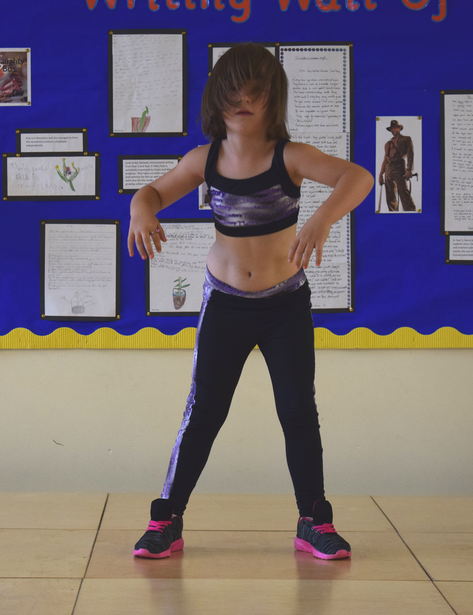 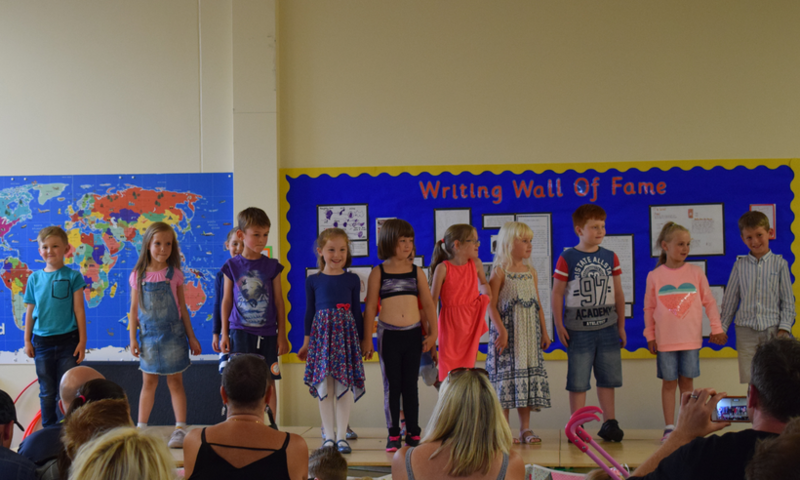 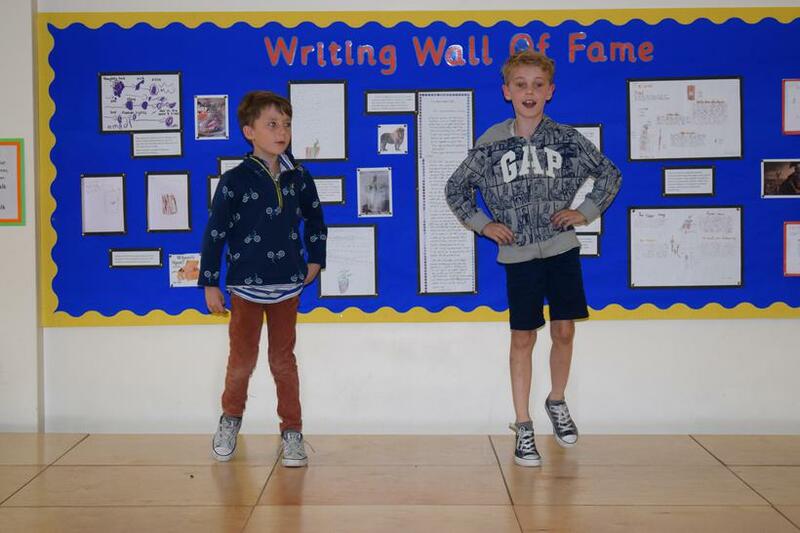 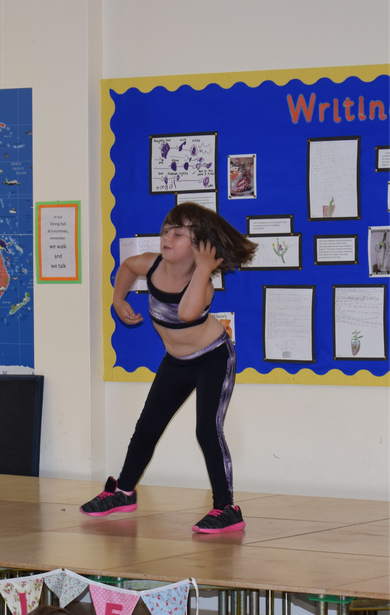 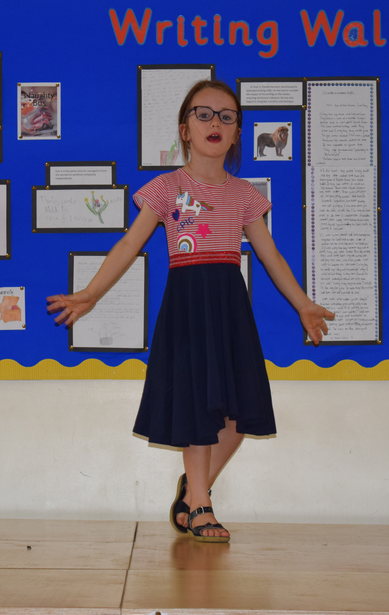 We had a great variety of acts including singers, dancers and gymnasts. 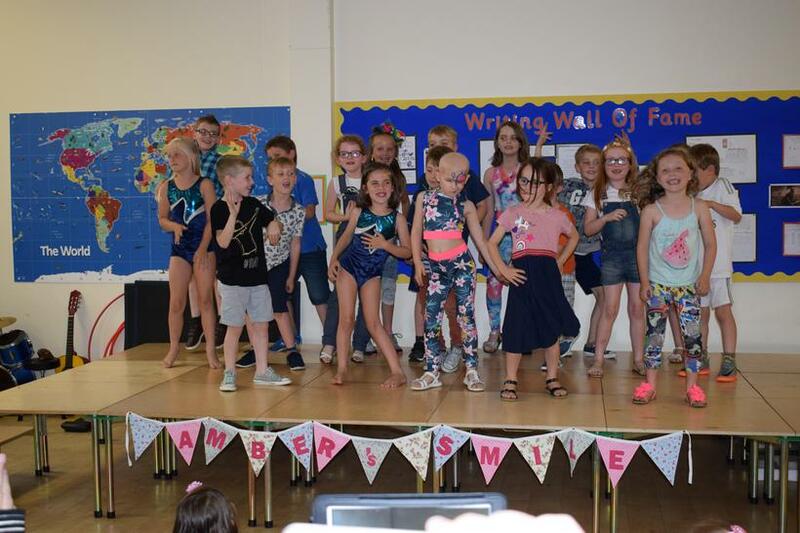 All the children performed with amazing confidence and talent and were a credit to the school. 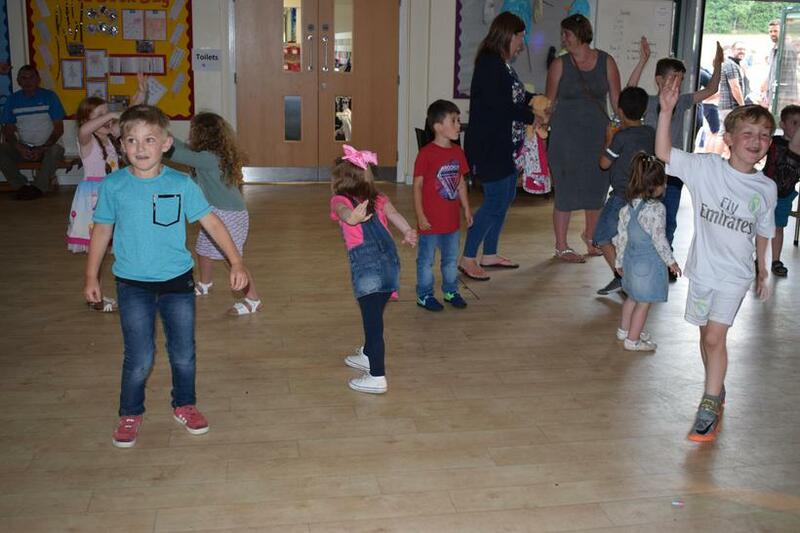 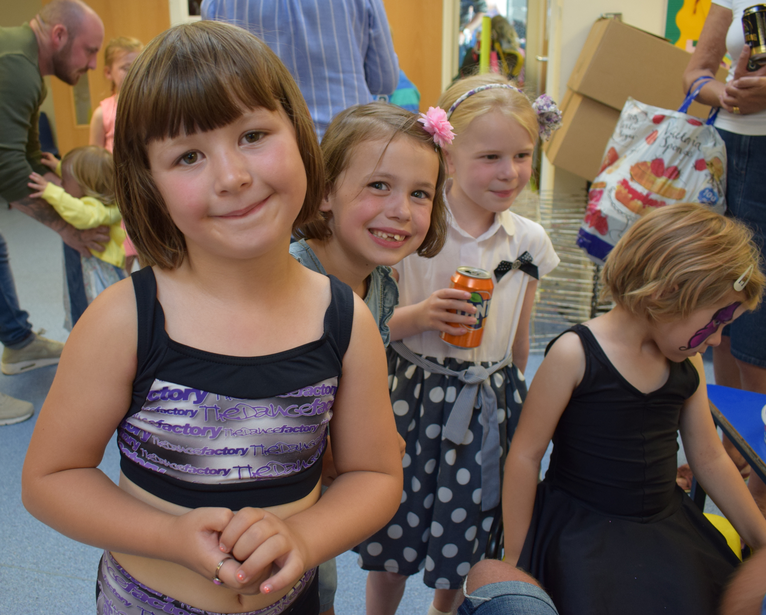 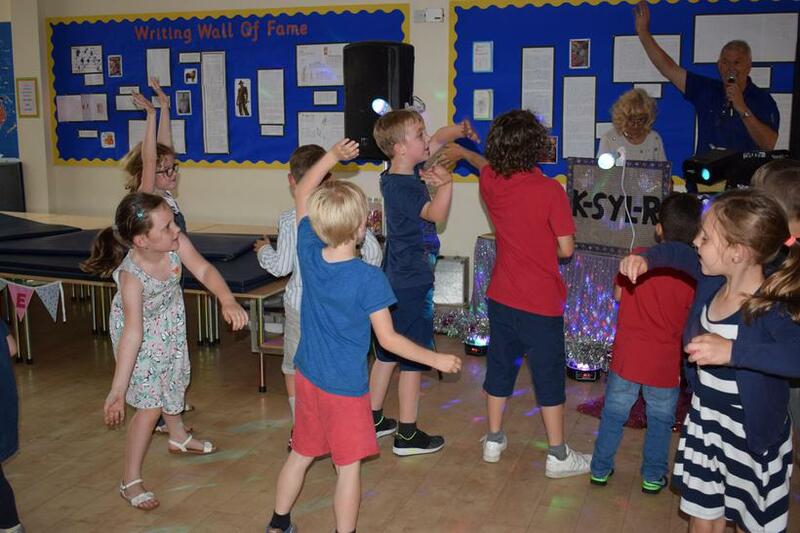 After the talent show there was a disco for the children provided by K-SLY-R who very kindly donated their fee to the event! 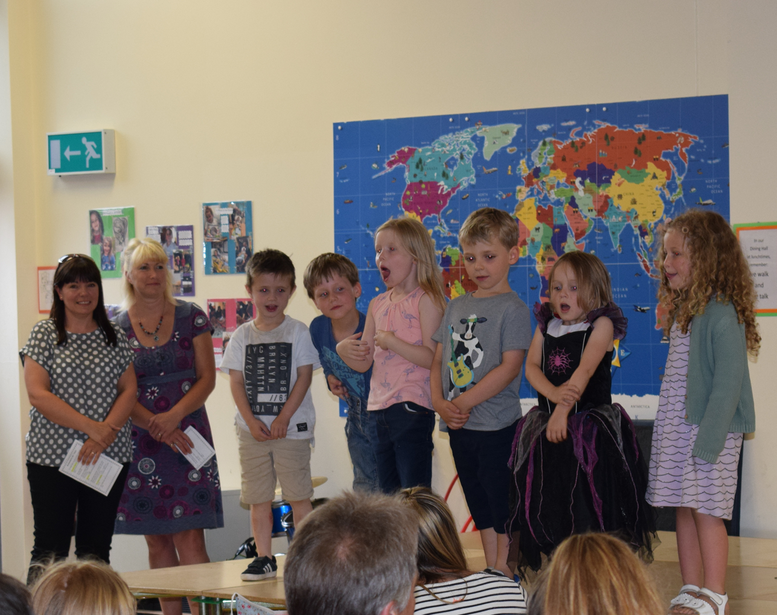 There was also a raffle held with some amazing prizes which were very kindly donated by businesses and parents. 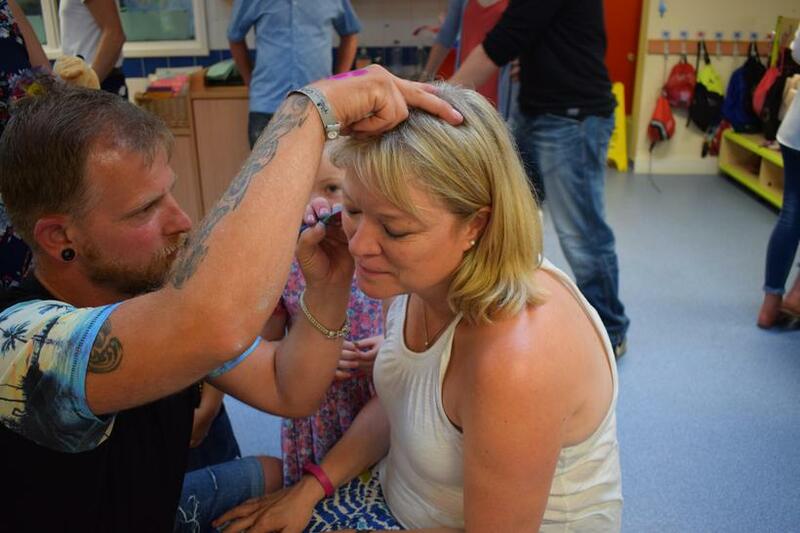 The total raised was £2433.57 which is absolutely amazing. 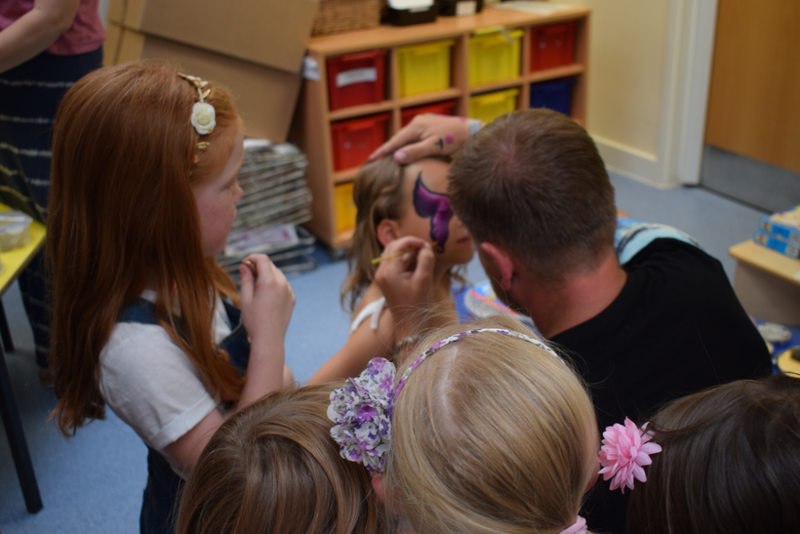 A huge thank you to everyone that helped to make this wonderful event possible, and to all the local businesses that donated.